So the lip balm in question? 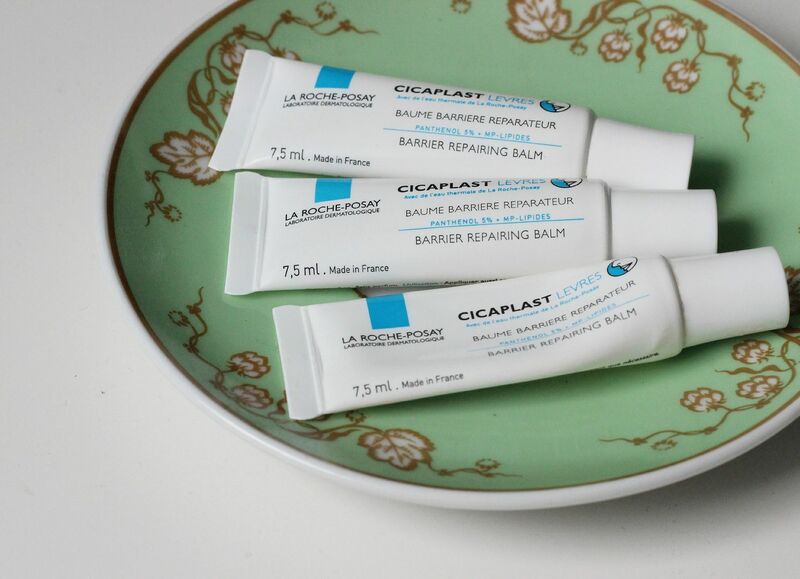 The La Roche Posay Cicaplast. 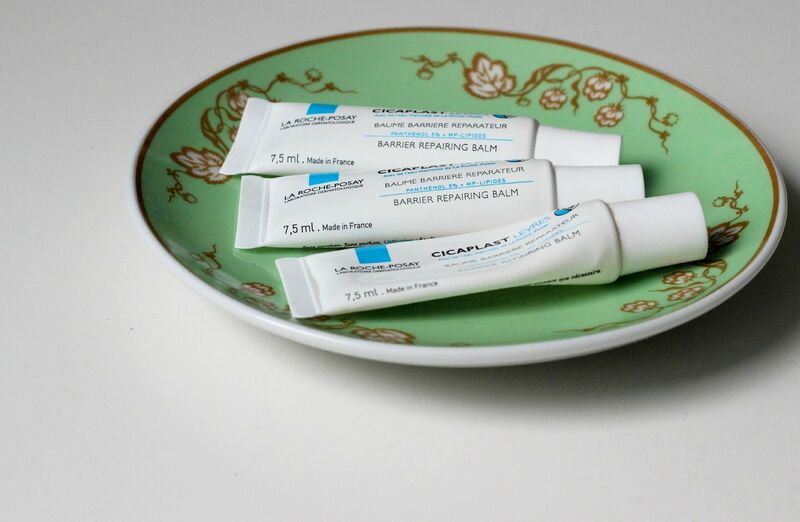 It’s an intensive lip balm that is so good at making your lips feel moisturised. It has loads of delicious ingredients such as Shea butter that makes it an incredibly hydrating formula. I used it all winter and didn’t get any cracked lips, and managed to wear matte lips everyday. Surely a testament to its powers? It’s up there with Baume de Rose and Nuxe Reve de Miel. I’ve got one very nearly finished tube, and so I ordered a new one to live at work. I also found one in a coat pocket (! ), so now I have one in my bag, one at my desk and one on my bedside table. Sorted for any dry lip situation. In the morning I normally apply it before I start doing my makeup, and then my lips are prepped for when I’m running out of the door and slicking on my lipstick choice of the day. Have you tried this? What’s your favourite lip balm?